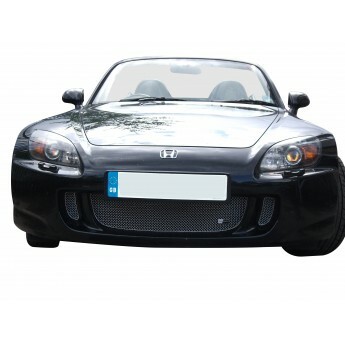 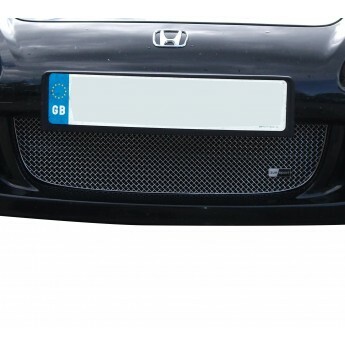 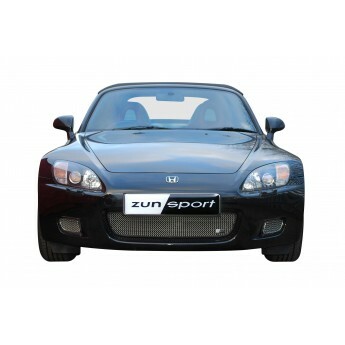 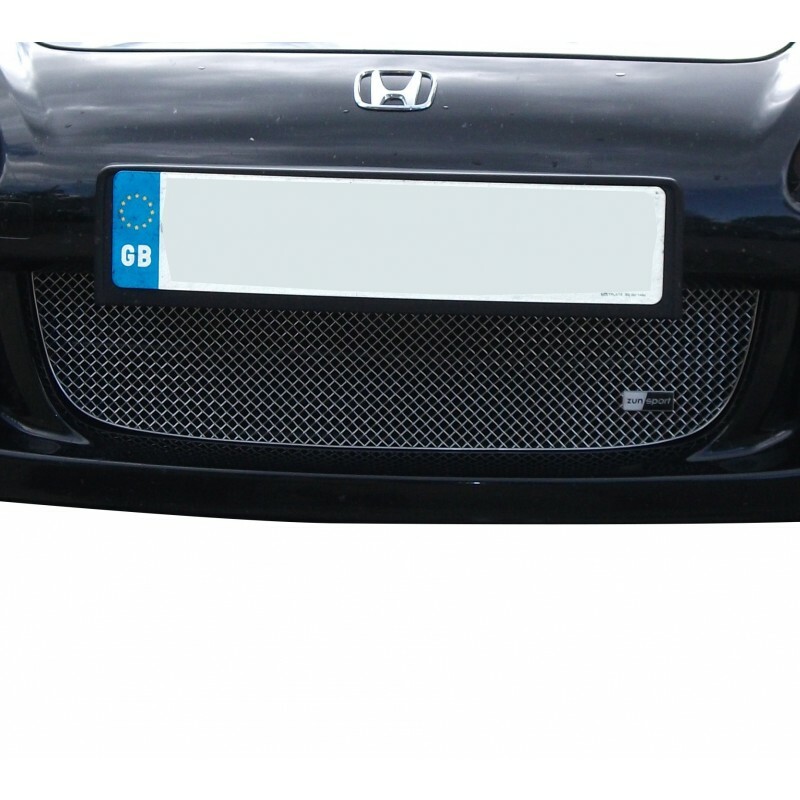 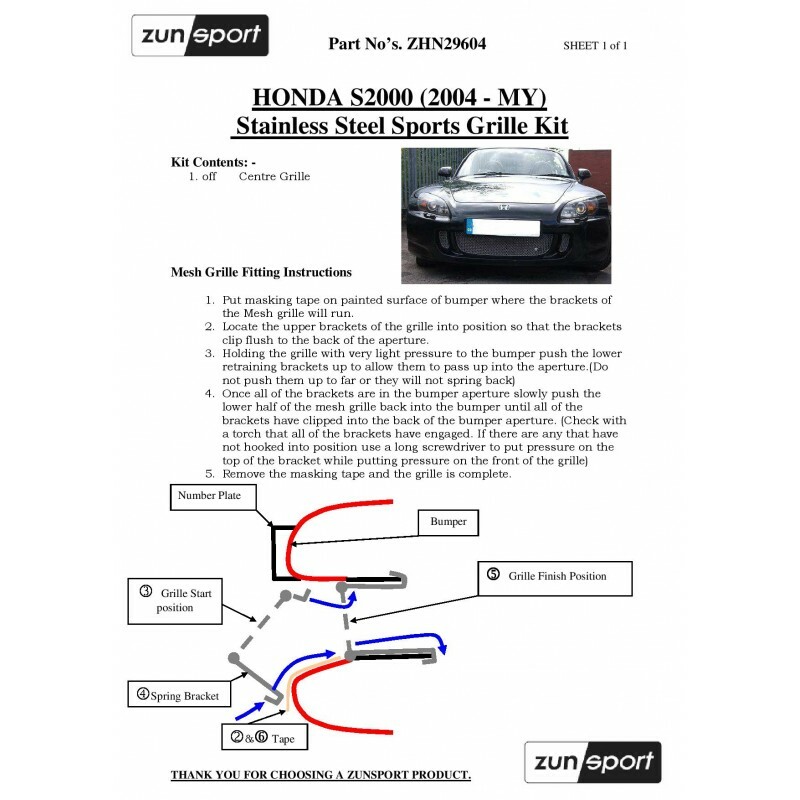 Road debris and leaves can cause major damage to your vehicle’s heat exchangers, fans and brakes if left unprotected, but if you own a Honda S2000 - Centre Grille our can guarantee a number of advantages on the road. 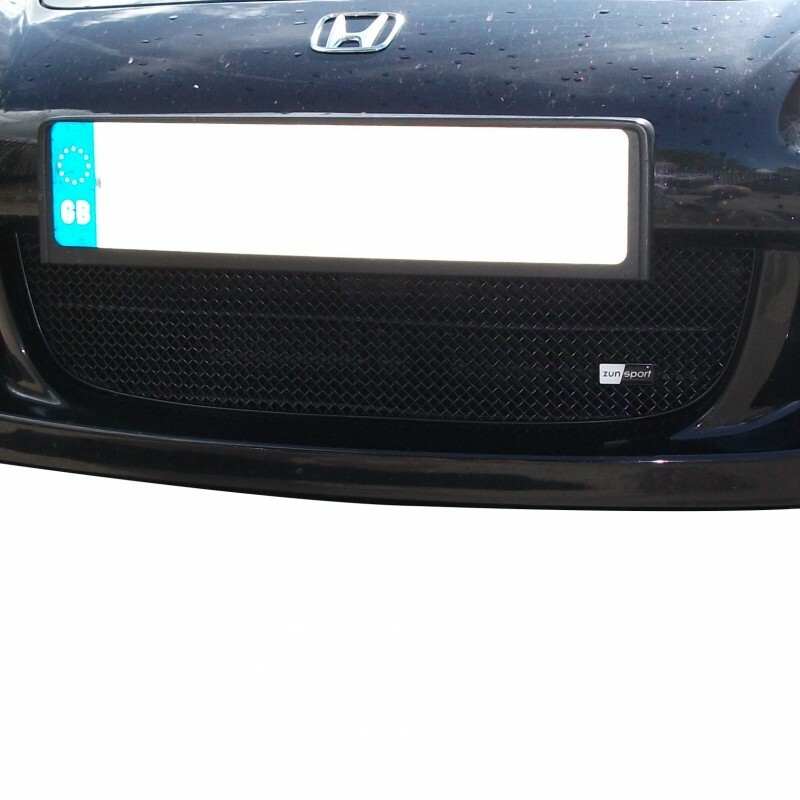 Protect your vehicles essential components from damage, discover easy installation and enjoy a seamless finish that suits your car’s original design by purchasing a grille set from us. 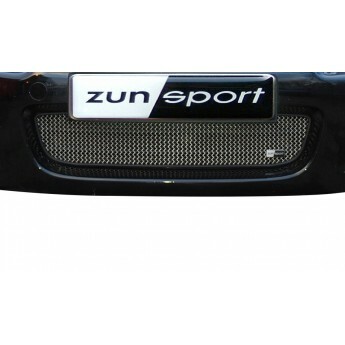 We use premium stainless steel woven wire mesh and a handcrafted approach with every grille that leaves the Zunsport workshop, and each is guaranteed for the life of your car to give you a confidence not found with other grille manufacturers. 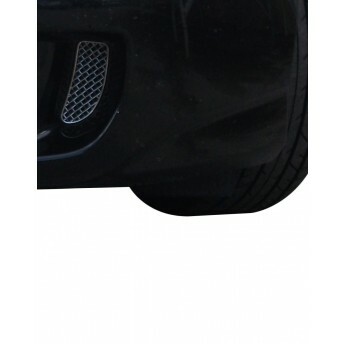 This part is compatible with 8 vehicle(s).